Warmington has been proudly New Zealand owned and operated for over 50 years, and as a kiwi company, we encourage kiwi values and a hands-on approach. 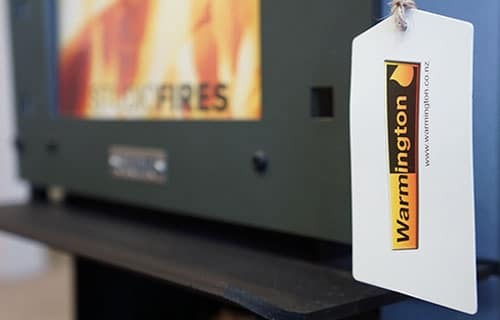 Our extensive industry experience and knowledge, together with a passion for new product innovation and design, has ensured a reputation for providing high quality, cost effective fires for everyday people, and our customer focused approach ensures fast, reliable and friendly service. The owners of the business are actively involved in the day-to-day operation of the company, and are empowered to make things happen to get the job done right. Within our design and production teams, we have a number of qualified Engineers and Designers, who use innovative engineering solutions to ensure our products meet and exceed New Zealand’s safety requirements, with reduced fuel consumption and durability of our products.